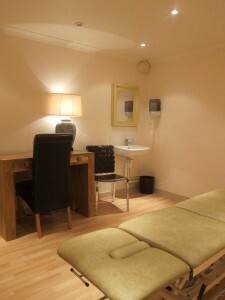 Are you a qualified Practitioner or Therapist in any of the treatments listed on our website? Would you like to establish your business or a part of it in the centre of Kingston upon Thames? Do you practice other natural health treatments that we’ve not listed on our website? Do you have a commitment to providing a high standard of care and treatment? We are interested in forming long term associations with Practitioners and Therapists who would like to establish a permanent presence here in Kingston. We are a friendly but professional natural health centre whose aim is to create a first class reputation with our Patients. Our ambition is to use the term “Centre of Excellence”, but of course this has to earned. We expect our Practitioners and Therapists to provide a high standard of Care and Treatment. In exchange, we will assist Practitioners and Therapist to build their businesses. To this end we have advertising and awareness campaigns in place. 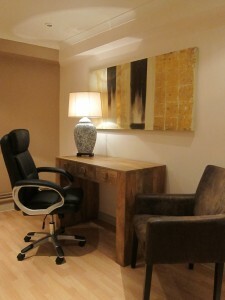 We also provide reception facilities together with a managed appointment system.